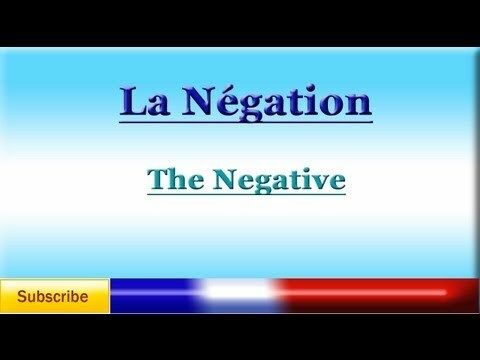 In French you can use ne...pas du tout to insist on the negation of ne...pas = not at all. Note that pas and du tout CAN be separated, quite like in English. Elle n'est pas du tout stupide! She's not stupid at all! Elle n'est pas stupide du tout! Pauline ne veut pas du tout dormir. Pauline doesn't want to sleep at all. Pauline ne veut pas dormir du tout. Je n'ai pas du tout apprécié son attitude. I didn't appreciate his attitude at all. Je n'ai pas apprécié son attitude du tout. Il n'est pas du tout venu. He didn't come at all. Il n'est pas venu du tout. C'est toi qui l'as fait ? - Non, pas du tout ! Is it you who did it? - No, not at all! Vous mentez. - Pas du tout. You're lying. - Not at all. Ce n'est pas effrayant du tout ! It isn't scary at all! Nous ne détestons pas du tout ce film! We don't hate this film at all! "You can also use pas du tout on its own, in non-verbal sentences:"
Does this mean it isn't acceptable to use it on its own when speaking? I don't understand your question. By "on its own" you mean use it as a sentence by itself? If so, the answer is yes. There is an example of this in the lesson. Q : Vous êtes faché avec Sandrine ? = Have you fallen out with Sandrine? A : Pas du tout! = Not at all! I think the confusion comes from the word "verbal". In this case "non-verbal" means "without a verb", rather than "not oral". Alan, yes, that is what was confusing me. I've never seen the word non-verbal used to mean without a verb so that didn't even occur to me. I thought they must mean to only use it in writing! Thanks for the clarification. Why, when I wrote "Elle n'est pas du tout stupide" was it marked wrong, when in the explanation, it is listed as one of two correct translations of "She's not at all stupid/She's not stupid at all"? This question required two correct answers, and you only selected one, hence the mark-down. "She's not at all stupid"
That sounds great, Bill. It isn't always possible to find such parallels between English and French but it's nice to use them if they do.